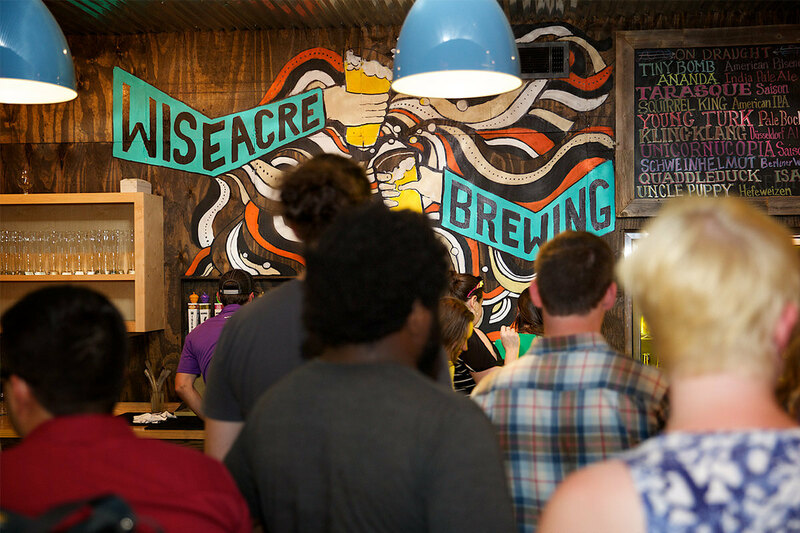 To taste any of WISEACRE's delicious craft beers directly from the source, visit our taproom in Midtown Memphis, located on Broad Avenue. 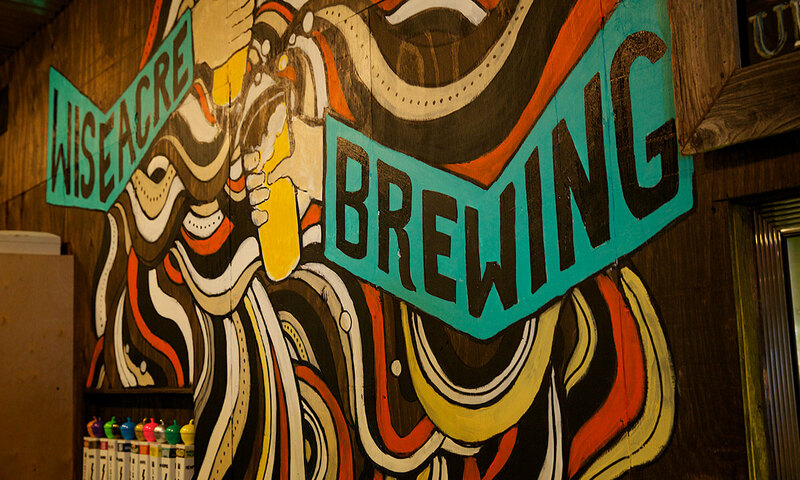 With a row of colorful taps, you can try limited time beers, as well as brewery favorites. We only take credit cards, so leave your cash at home! 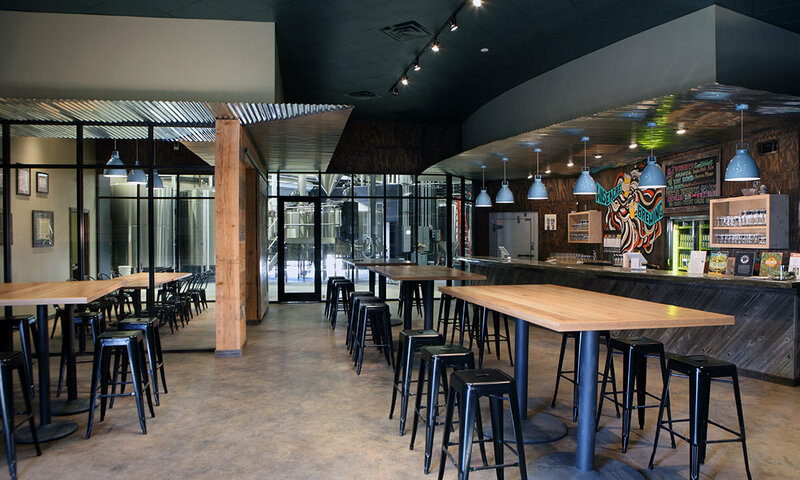 There is plenty of seating inside, you can enjoy the view of our brewing equipment and take a tour to learn about how WISEACRE creates our award-winning beers. Tours are offered every Saturday at noon. If the weather is nice, you can sit on our patio, or eat from one of the many food trucks that frequent the brewery. You can enter the taproom through the entrance at the back of the building. Please make sure not to park in our loading dock area. Parking is along Cumberland or along the side of the property. 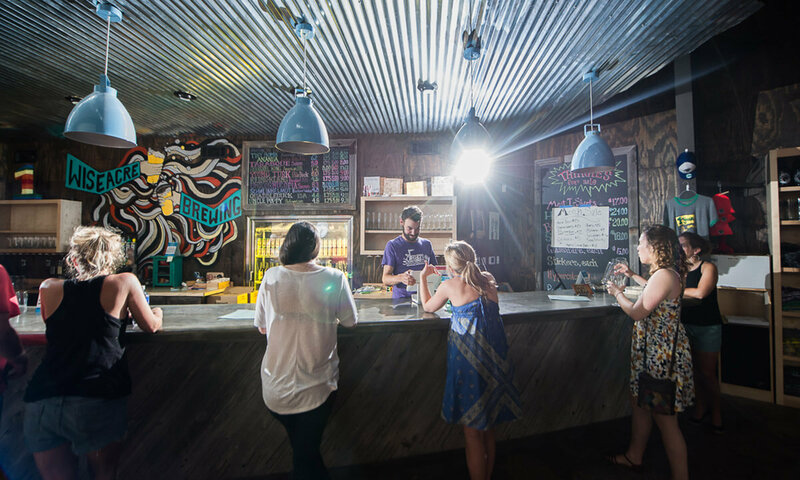 We host regular weekly tours and monthly pairing events. See what's on deck for your next visit! Join us for the ultimate beer fest! 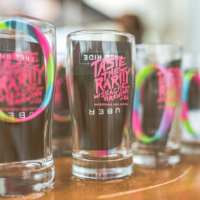 April 27th, 2019 taste ALL the Rarities with food trucks, entertainment, live bands, and more fun surprises! Click the link to purchase your Early Bird tickets - prices increase March 1st. Growlers: We cannot fill growlers without our label on it. Not our rule and we follow it even if others don’t. We offer almost all our beers in pre-packaged bottles or cans, which is far better for your beer and your wallet anyway. 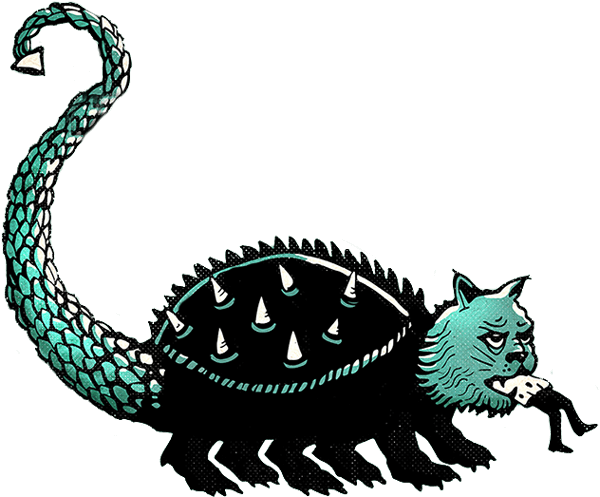 Outside alcohol/our bottles and cans: Please help us keep our license by only drinking what we have on tap on the premises…no outside alcohol or our packaged cans or bottles. Our “to-go” 6 packs and bottles are only “to-go”. It’s the law! 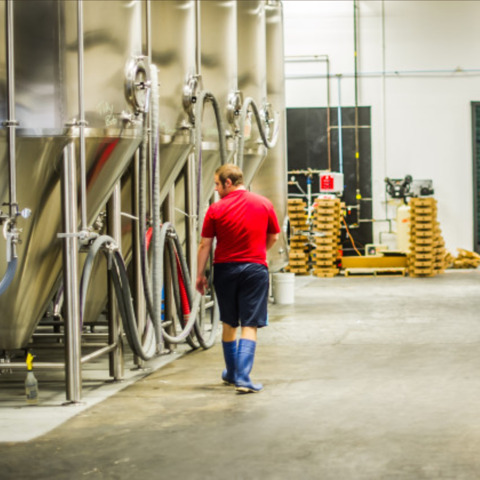 Tours: We offer tours most Saturdays and some weekdays as the brew schedule allows. They sell out quickly and priority given to those who sign up online. For tickets, info and availability, please our tour page HERE.